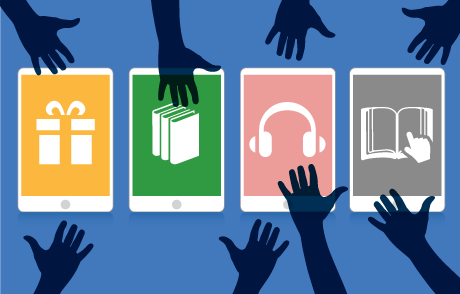 Learn which e-book usage trends can help you expand your library’s collection and ensure your budget dollars go where the evidence shows — toward the most valuable resources available for your faculty and students. If you are looking ahead to the next school year in terms of preparing your library with high-use e-books in essential study areas, here is a look at some trends showing what academic libraries are accessing to build up their digital catalogs. 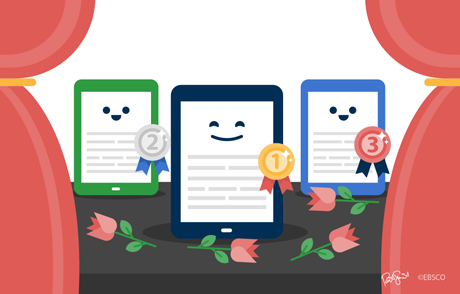 EBSCO’s Collection Development team has analyzed e-book usage trends data to identity the most popular, high-use collections and subject sets based on customer access over the past six months. Similar to last year’s most popular collections list, the evidence shows many of the top subject areas include medical, social sciences and award winners along with an increase in business-related collections. In addition, with EBSCO’s new DRM-free collections, we’ll also be looking at how DRM-free impacts e-book collection development. 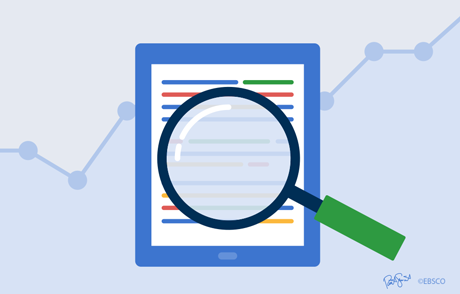 EBSCO’s Collection Development team has analyzed e-book usage trends data to identity the most popular, high-use collections and subject sets based on customer access over the past six months. Similar to last year’s most popular collections list, the evidence shows many of the top subject areas include medical, social sciences and award winners along with an increase in business-related collections. If you have an EBSCOhost® Collection Manager account, click here to access these collections. For general information on these collections, as well as others, visit EBSCO eBooks™. 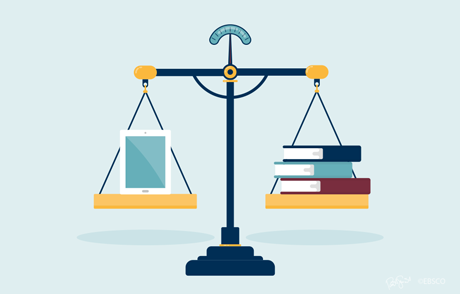 For additional information on maximizing library budget dollars, check out the recent Library Journal webinar held on May 8th, “Quality Research Solutions to Maximize Remaining Budgets”.